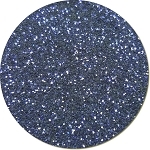 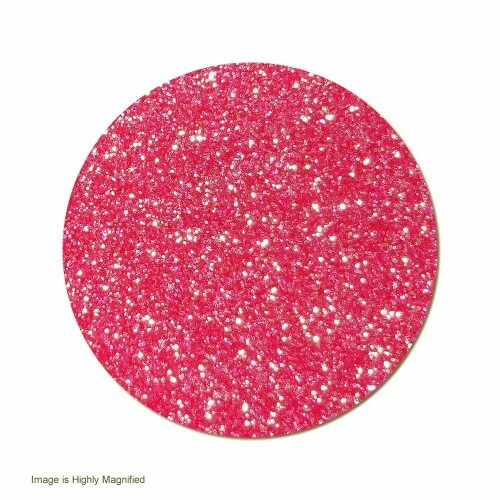 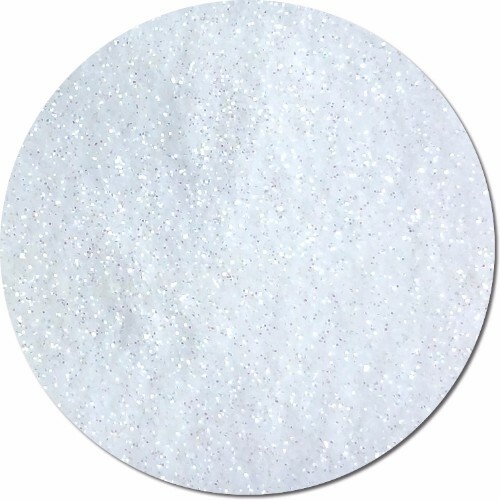 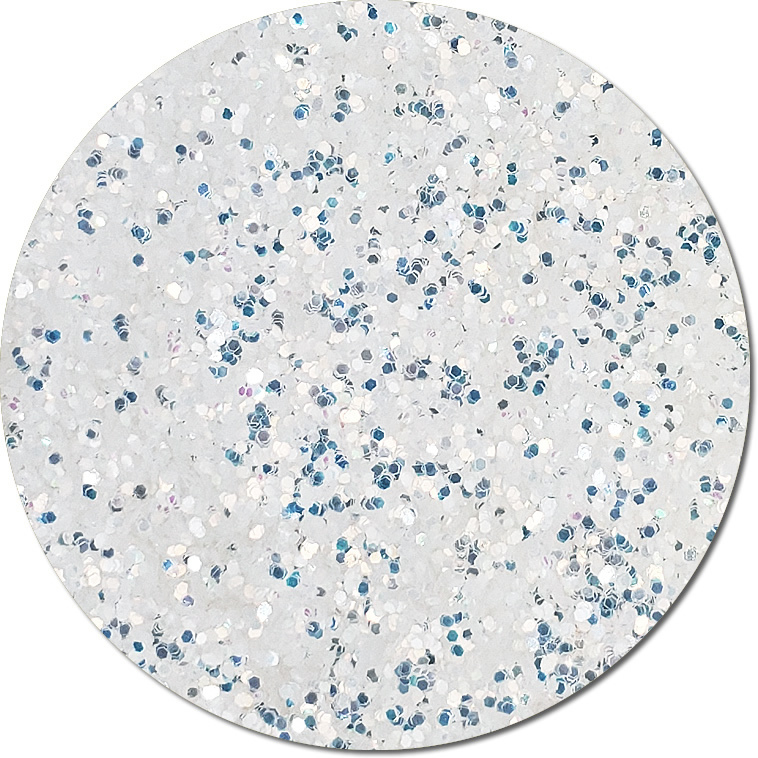 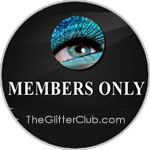 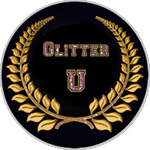 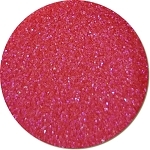 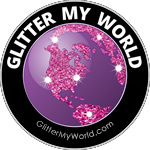 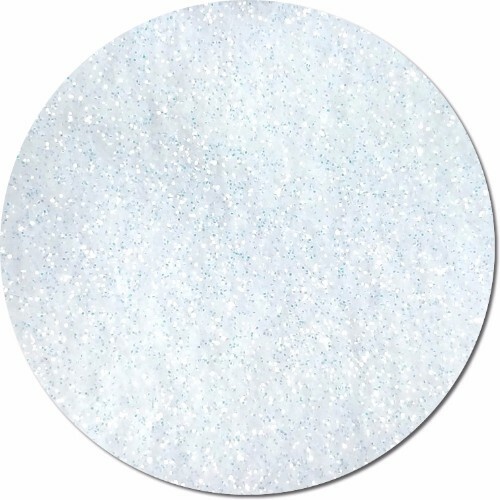 Cosmetic iridescent glitter is a transparent flake with a lovely iridescent fairy sparkle effect. 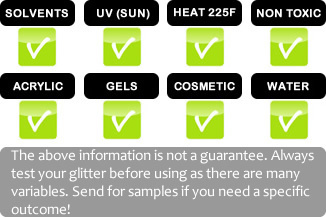 It sits very lightly on the skin. 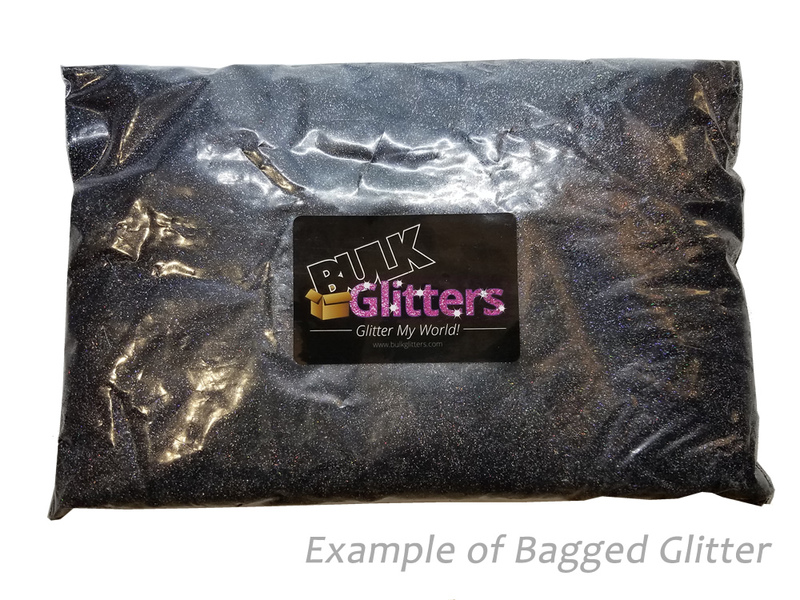 Note: This iridescent glitter changes color when the light hits it. 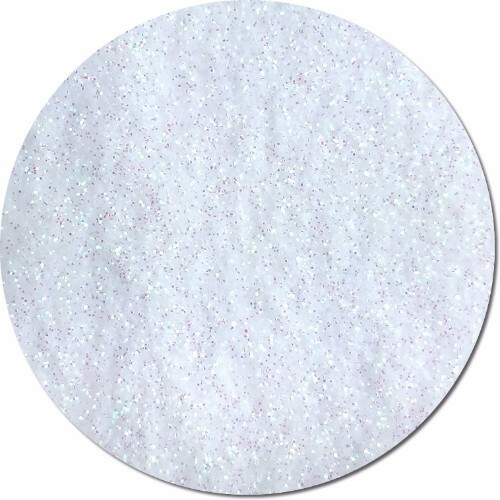 The base color is a rose pink, but when viewed from another angle it turns lavender and light pink.